Senior Sarah Hackley, president of SAVVY, and senior Gabrielle Bowen, president of UFC. Sexism, racism, and ageism are familiar concepts to many at UR. But one group wants to talk more about another form of discrimination: speciesism. 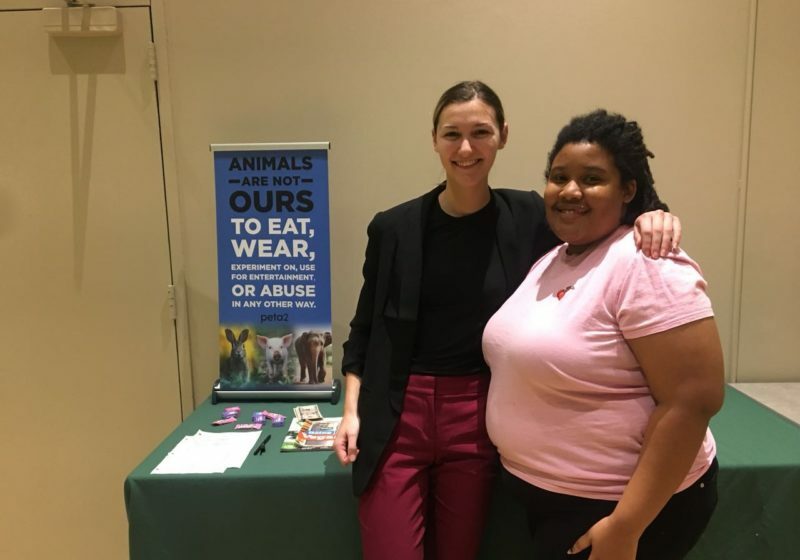 The Student Association of Vegan and Vegetarian Youth and the Undergraduate Film Council gave students an introduction to speciesism with a screening and discussion of “Earthlings,” a documentary on animal exploitation, known for its disturbing content. Disturbing enough that students were paid five dollars to stay through it. (They were given the option to donate the money to Farm Sanctuary, a local New York animal protection.) As they entered, students were handed brochures and flyers on vegetarianism and veganism. Senior Gabrielle Bowen, co-president of the Council, agrees. The decision to have the co-sponsored screening of “Earthlings” marked the start of a friendship between the two presidents. Bowen said she was influenced by Hackley’s enthusiasm for the issue. That’s why, despite the film’s upsetting content, Bowen urged people to watch. “[D]eciding against watching it because you are afraid […] only points out your inability to take the most basic step to watch an introductory film that expands on the experience of other earth life forms,” she said. Still, the film left her shaken. “The magnitude of sufferings, uncountable numbers of animals […] the whole time I thought ‘imagine that was me,’” Bowen said. Several attendees were similarly upset. “The animals in the meat industry are tortured their entire lives and then suffer from painful deaths,” said first-year Katie Morgan, who has been vegetarian for years. 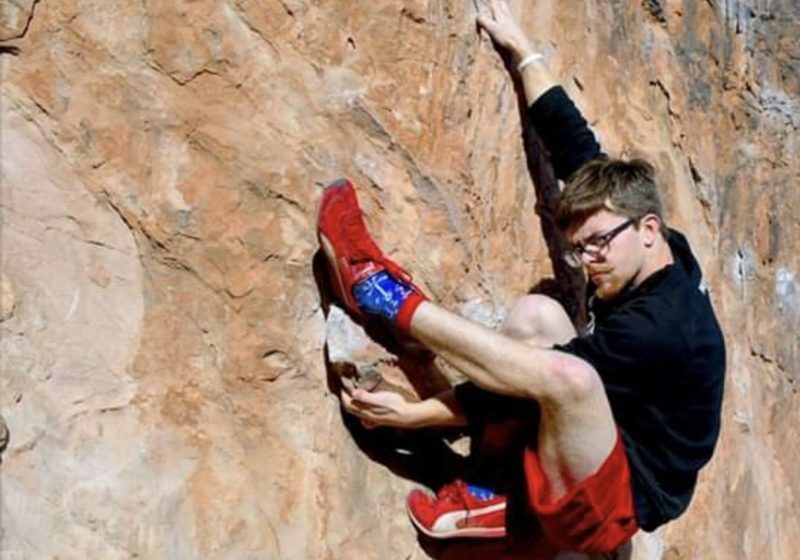 “It is brutal to watch and emotional and eye-opening, and I believe that a lot of that comes from feelings of shock and confusion,” said junior Courtney Hale, who is vegan. 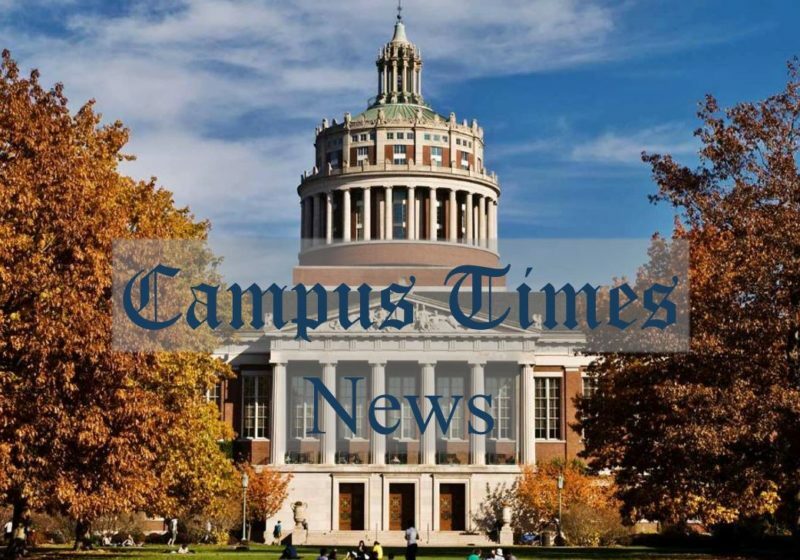 Sophomore Christina Rusu prompted people to take small steps.